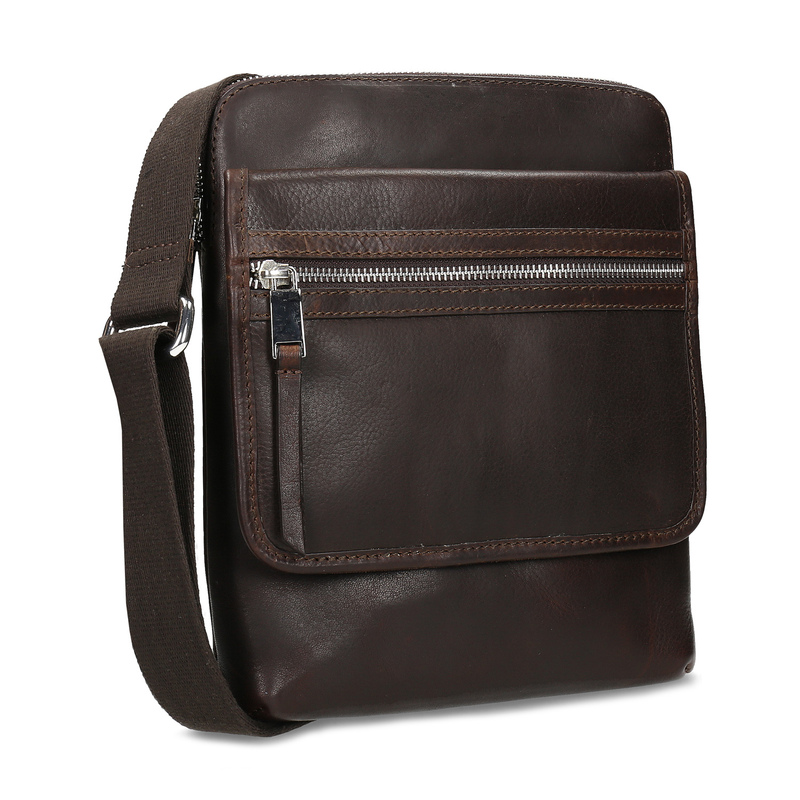 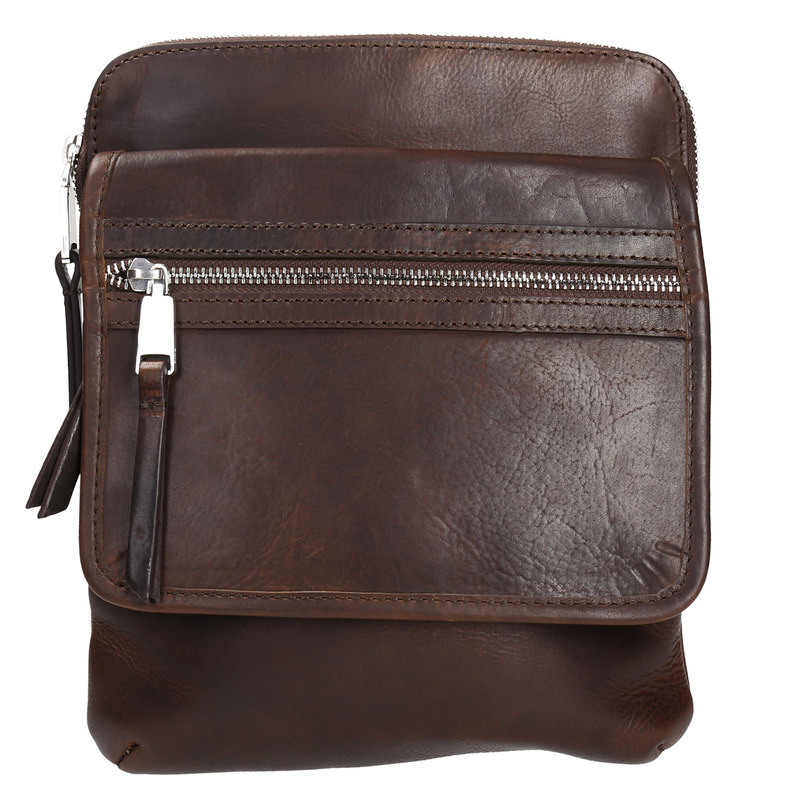 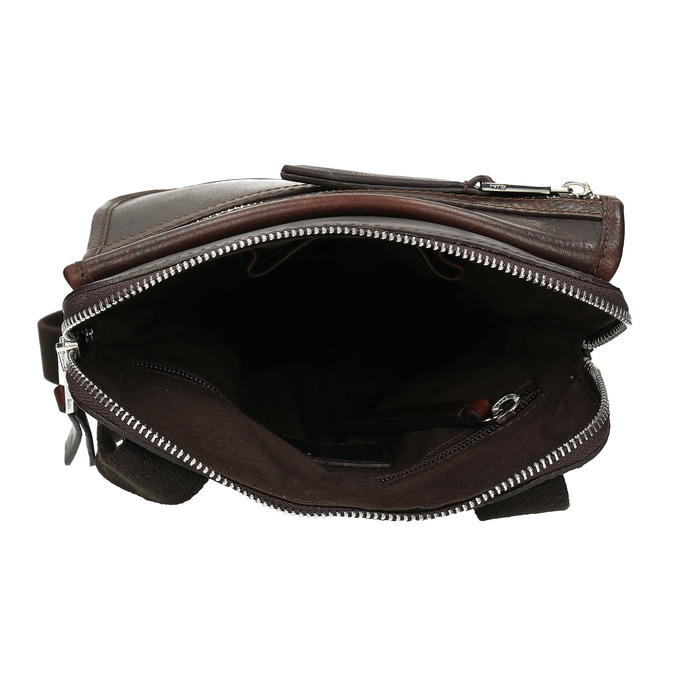 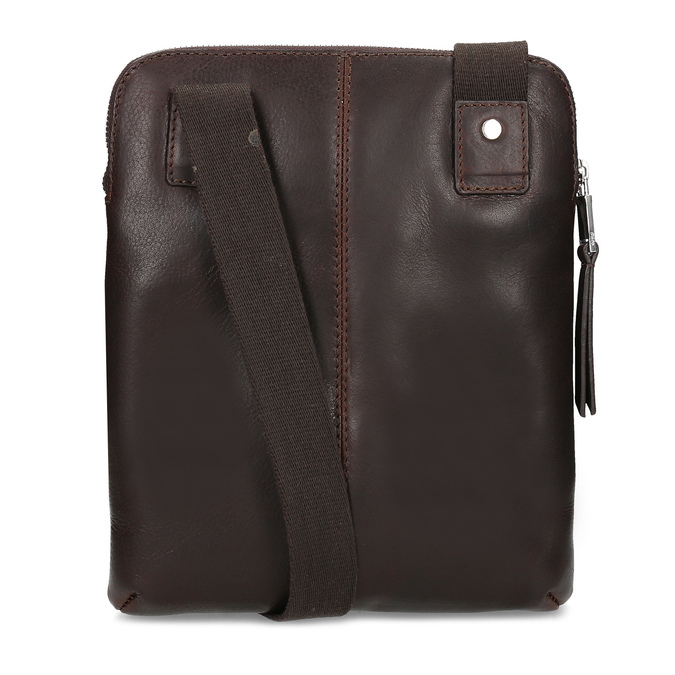 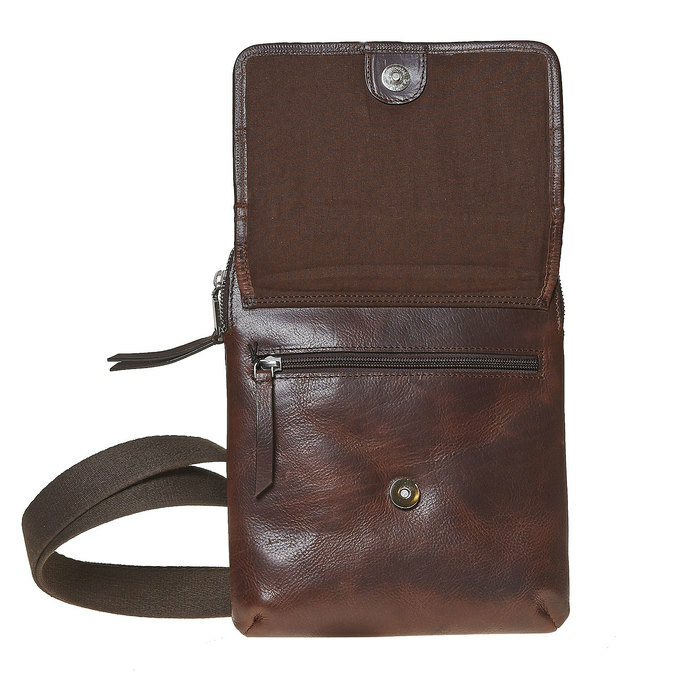 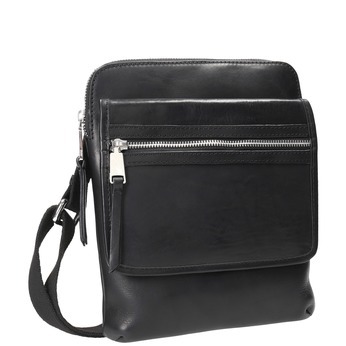 This men’s leather crossbody bag is the ideal accessory for any gentleman, regardless of age. 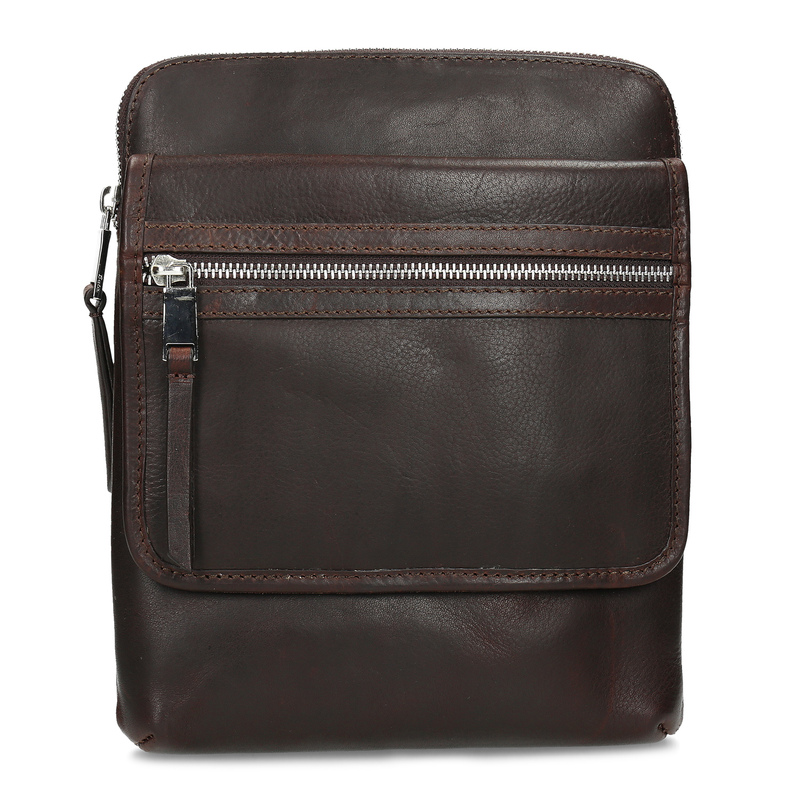 The practical pockets will hold all your essentials. Combine with dark Chinos and add a belt in a similar colour.